The Institute of Medicine suggests women drink about nine cups (or 72 oz.) of water a day, which may leave you wondering whether that's actually worth all the trips to the bathroom. We went straight to the studies to show you yes, it is. 1. You're more likely to have health problems. Higher water intake has been linked to decreased chances of kidney stones, urinary and colon cancer, and heart attacks. In independent studies for his 2010 book The Water Secret (Wiley), Dr. Howard Murad found that a person's basal metabolic rate (the calories burned while at rest) speeds up as the body becomes more hydrated. 3. You'll have to think harder to complete the same tasks. At the Institute of Psychiatry at King's College London in 2011, scientists found that the brains of dehydrated teenagers had shrunk away from their skulls, and that when asked to play a problem-solving game, they performed just as well as those who drank enough, but engaged more of their brains to do so. (Drinking water restores the brain to its normal size). 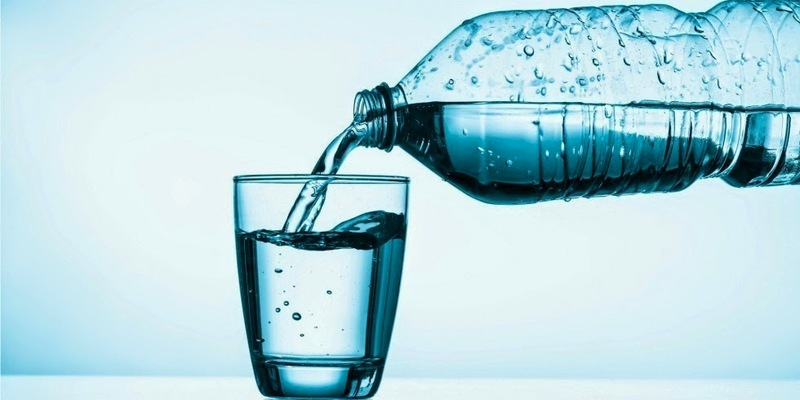 A 2010 study of 45 adults funded by the Institute for Public Health and Water Research found that those who drank two eight-ounce glasses of water before each meal consumed 75 to 90 fewer calories while eating. (Over three months, water-drinkers lost an average of five pounds more than the dieters who were parched). 5. You'll look more wrinkled. While researching his book, Dr. Murad also found that water plumps skin, fills in fine lines and wrinkles, and enlivens a dull complexion. 6. You'll suffer from bad moods. In 2009, researchers at Tufts University in Medford, Massachusetts, asked members of the men's and women's crew teams to engage in 60 to 75 minutes of high-impact aerobic exercise without drinking enough water first. Others were properly hydrated. The dehydrated group was more likely to report feeling fatigued, confused, angry, depressed, or tense.